Our Medical Receptionists, Jane and Faye, have an extensive understanding of all areas of our administration and are integral members of the EES team. 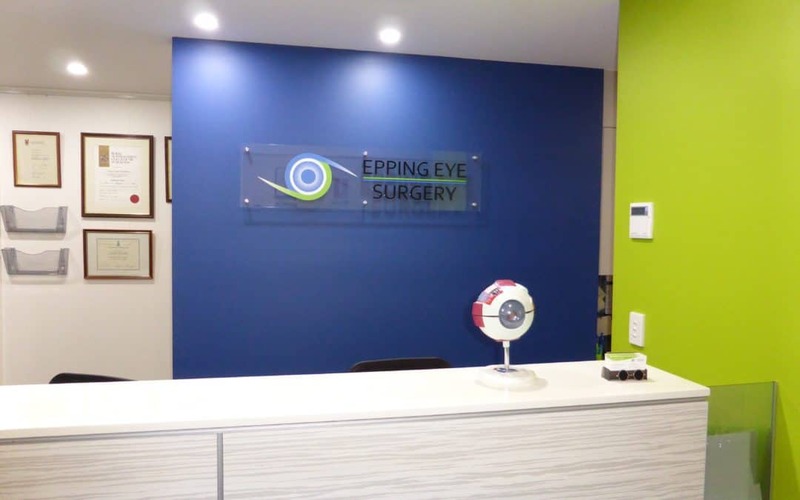 Our reception staff are highly competent with a friendly professional manner, dealing with phone calls, appointments, surgical bookings and Medicare claiming. Most importantly, they endeavour to ensure that our patients’ visits go as smoothly as possible.